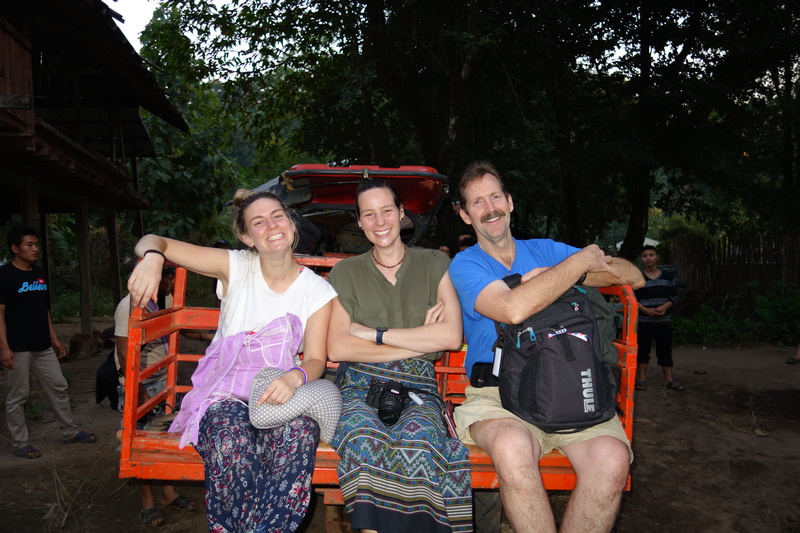 Check out our Project KARE Playlist on YouTube including some short clips from our most recent trip – Ron from USA with Ally and Vanessa from Australia. 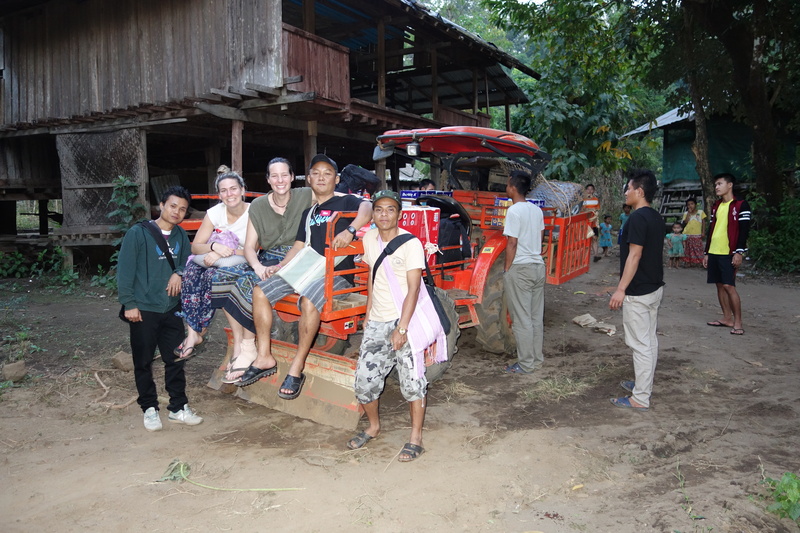 All volunteered as English teachers at Mae Ra Moe Refugee Camp and in Karen State. And check the Project KARE Facebook page for many photos from the classrooms, villages, camp surroundings and much more!